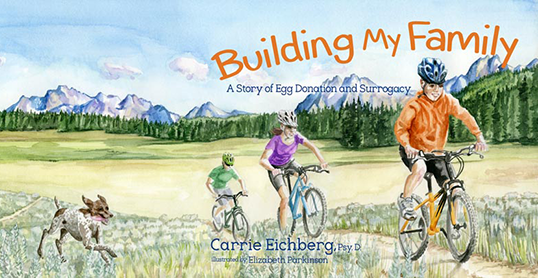 I authored a book on surrogacy and egg donation based on my own infertility journey. It serves as a tool to help parents talk about the special way their child came into their lives. With pride and honesty, a young boy explains in child friendly terms how his parents used assisted reproductive techniques to build his family. The goal of the book is to get parents talking openly and honestly to their children about their unique conception story. Based on the theme that relationships are more important in families than genetic connection, this book opens the door for parents to have their own forthright discussions with their children. 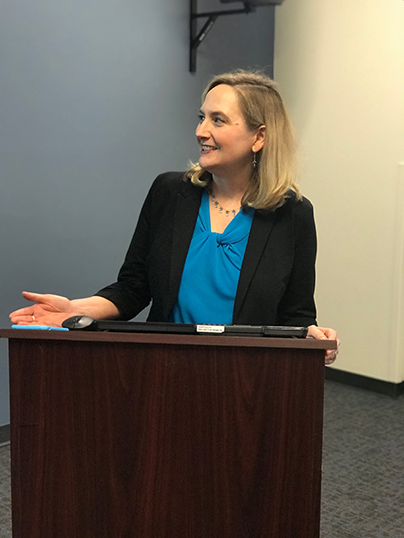 Human Resources Association of the Treasure Valley: The Future is Here. Are you Ready?